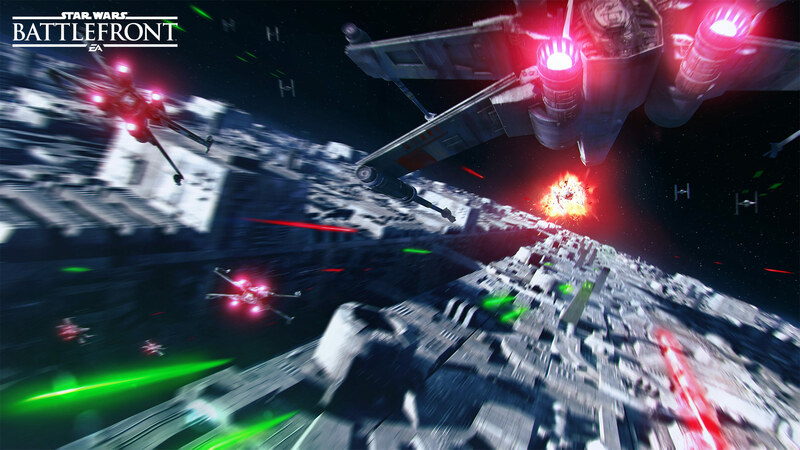 Our new VR experience, Star Wars™ Battlefront Rogue One: X-Wing VR Mission, is coming exclusively to PlayStation VR this holiday. 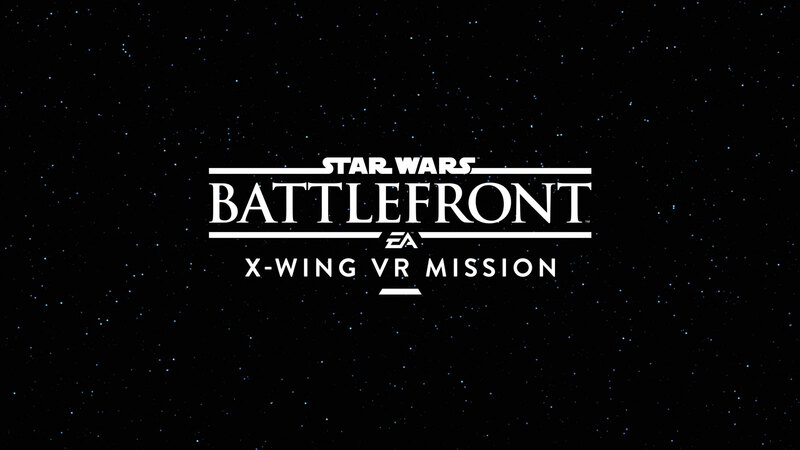 Star Wars™ Battlefront Rogue One: X-Wing VR Mission is coming exclusively to PlayStation VR this holiday. 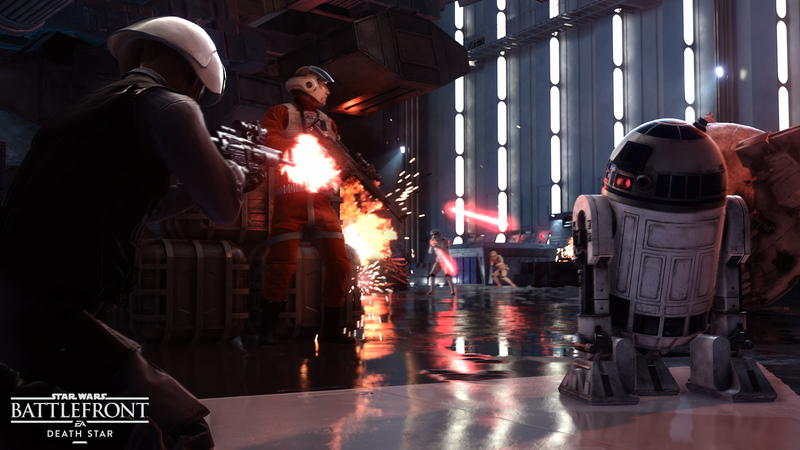 This all-new mission will be free* for all owners of Star Wars Battlefront. In the mission, players will get to live out one of the most dreamt about Star Wars fantasies – piloting an X-wing in the far reaches of space. The digital add-on is currently in development at DICE and Criterion Games, the experts in creating fun, exciting, and fast vehicular gameplay, including the speeder bikes in Star Wars Battlefront. To learn more about the Star Wars Battlefront Rogue One: X-Wing VR Mission and other EA Star Wars games, please join our community and sign up to be the first to learn more.